AA‐3705. 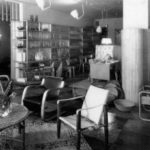 Artek store on Fabianinkatu, Helsinki, 1939. Photograph. Artek collection, Alvar Aalto Museum, Afmn 8_3x. AA‐3190. 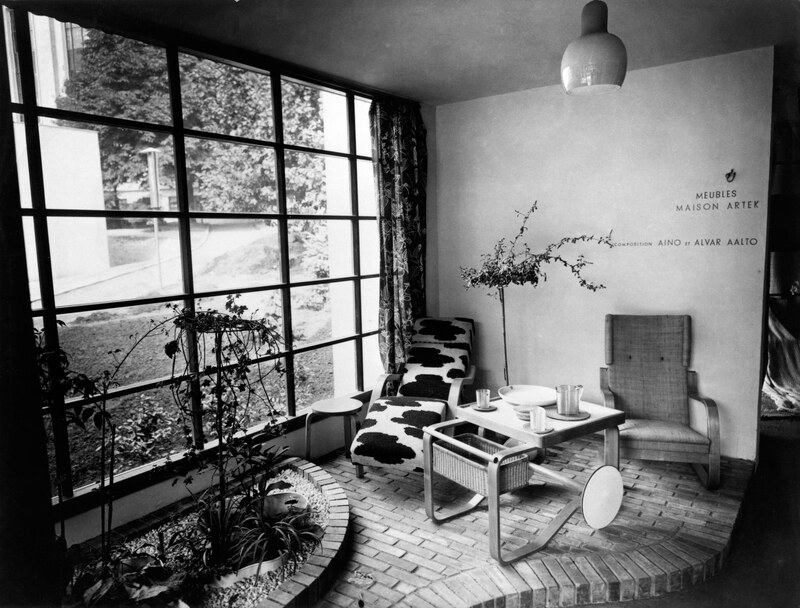 Artek furniture in the Finnish pavilion at the Paris World’s Fair, 1937. Photographed by Henry Sarian. Alvar Aalto Museum, 68‐006‐050. AA‐3400. Alvar Aalto. Stacking Stools (model 60). Manufactured by Oy Huonekalu‐ja Rakennustyötehdas Ab, 1932‐33. Birch. 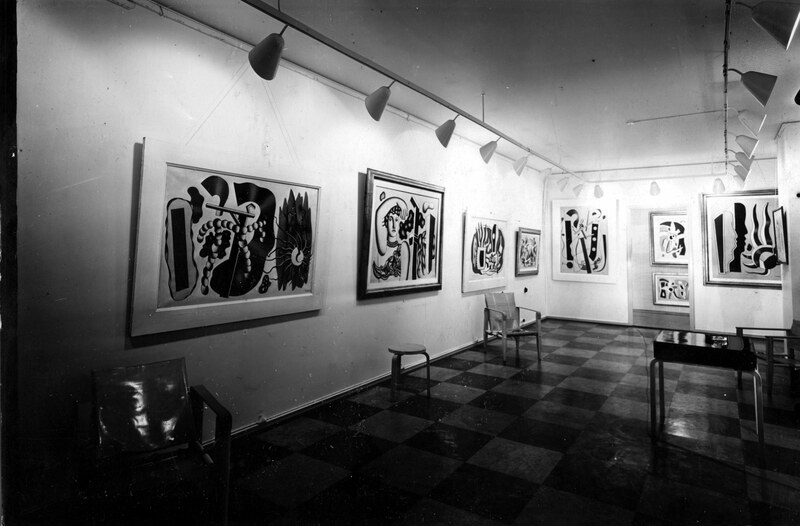 The Museum of Modern Art, Gift of Artek‐Pascoe, Inc., 56.1946.1‐3. Digital Image © The Museum of Modern Art/Licensed by SCALA / Art Resource, NY. AA‐4279. 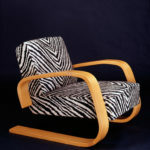 Tank Chair (model 37/400) with zebra upholstery. Alvar Aalto Museum. AA‐3404. 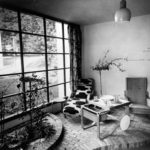 Alvar Aalto. Savoy Vase. 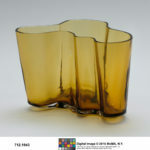 Manufactured by Karhula‐Iittala Glassworks, 1936‐37. Mold‐blown glass. 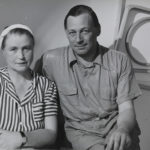 The Museum of Modern Art, Gift of Artek‐Pascoe, Inc., 712.1943. Digital Image © The Museum of Modern Art/Licensed by SCALA / Art Resource, NY. Alvar Aalto. Stacking Armchair (model 403). Manufactured by Oy Huonekalu‐ja Rakennustyötehdas Ab, 1931‐32. Stamped New Furniture. Bent plywood, bent laminated birch, and solid birch. The Museum of Modern Art, Purchase, 833.1942. Digital Image © The Museum of Modern Art/Licensed by SCALA / Art Resource, NY. Alvar Aalto. 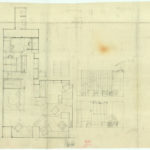 Savoy Restaurant, Helsinki, interior sketch, 1937. Pencil on paper. Alvar Aalto Museum, 91‐60. AA‐3701. 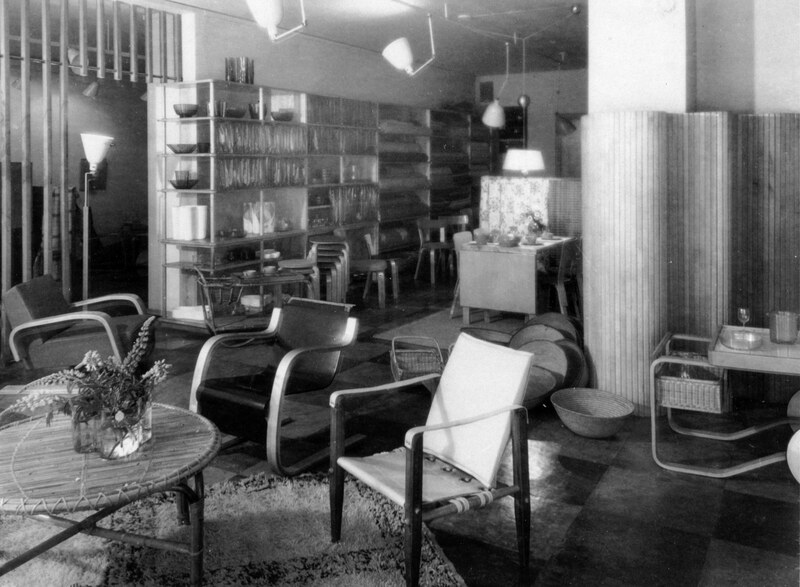 Artek store on Fabianinkatu, Helsinki, 1939. Photographed by Saurén. 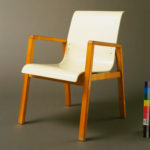 Artek collection, Alvar Aalto Museum, Afmn 1‐1. AA‐3702. 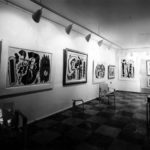 Fernand Léger – Alexander Calder exhibition at the Artek Gallery, Helsinki, 1937. Photograph. Alvar Aalto Museum, Afmn 3‐1a. AA‐3354. 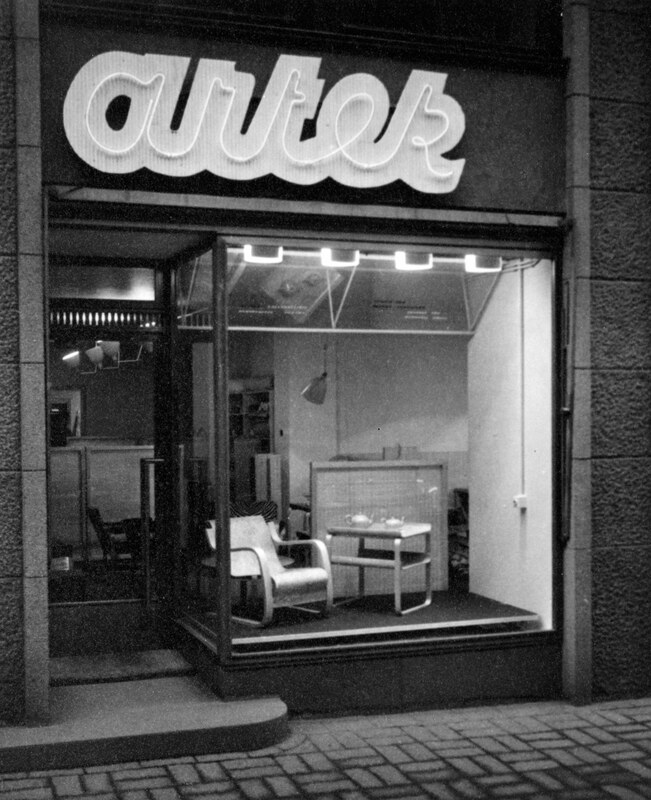 Artek store on Fabianinkatu, Helsinki, ca. 1936. Pencil on paper. 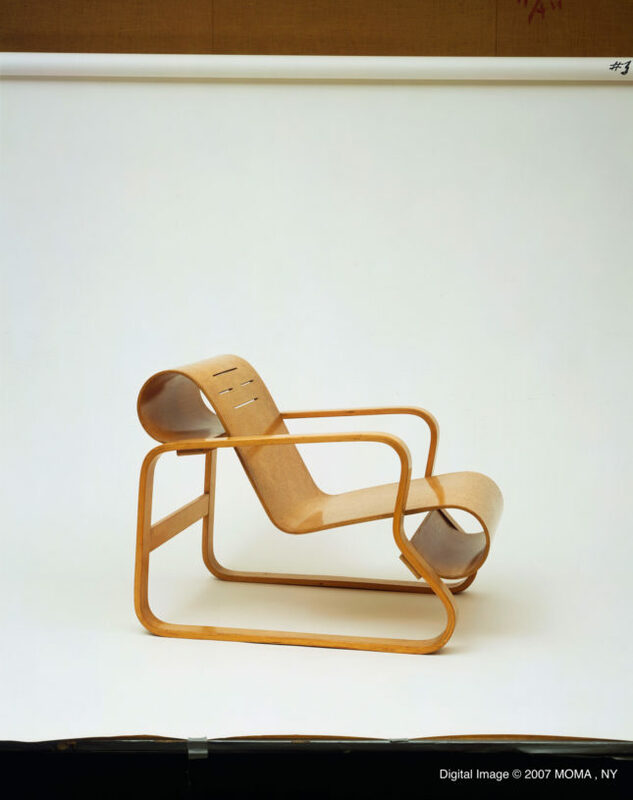 Artek collection/Alvar Aalto Museum, 72_1A. AA‐3709. Herbert Matter. 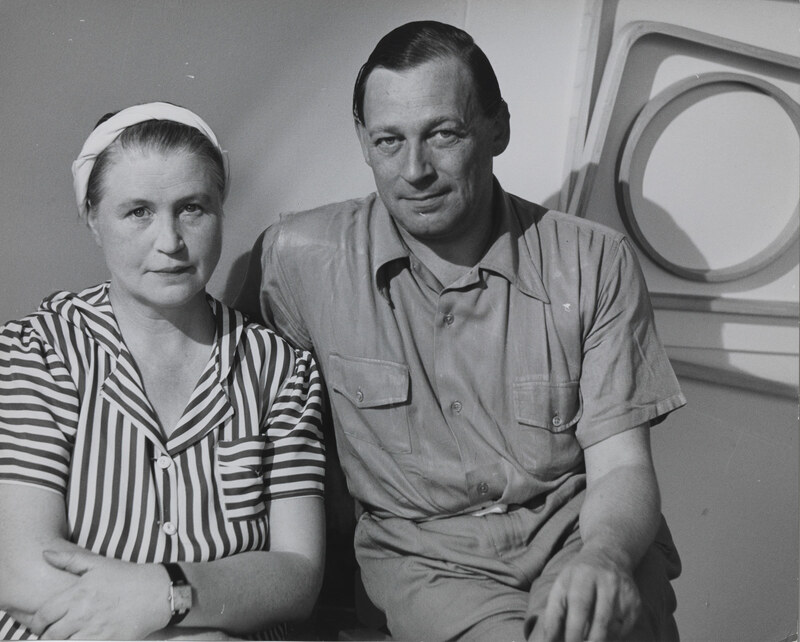 Aino Marsio‐Aalto and Alvar Aalto in the Artek‐Pascoe showroom, New York, 1940. Photograph. 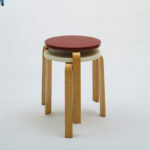 Aalto Family Collection. The Bard Graduate Center Gallery in New York is offering a groundbreaking, revelatory exhibition, through October 2, that is the first in the United States to examine Artek, the pioneering Finnish design company founded in 1935, and the first to focus on the two architects who were among its founders, Alvar Aalto and his wife, Aino Marsio-Aalto. 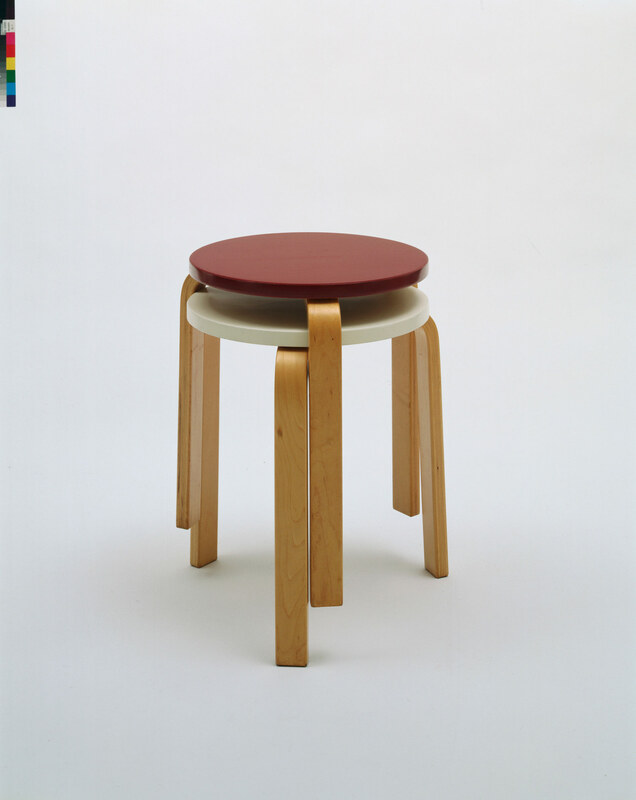 The exhibition—Artek and the Aaltos: Creating a Modern World—features some 200 works. 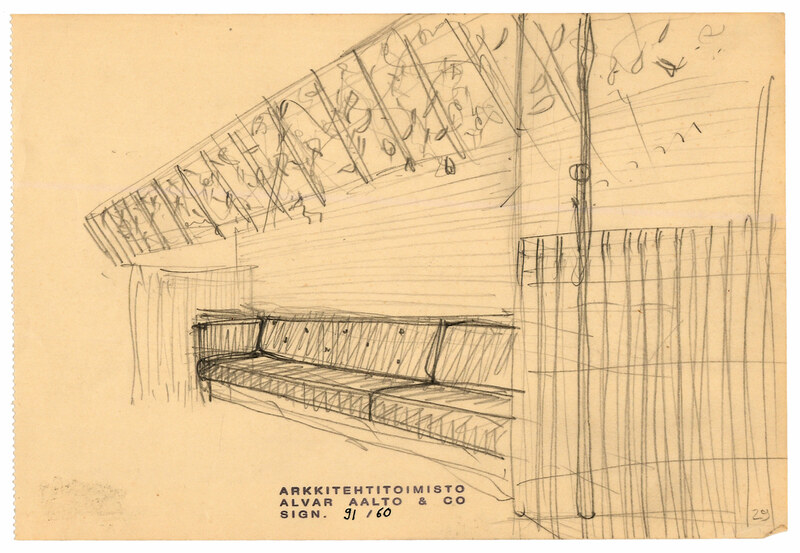 Of special interest are the unprecedented number of original architectural drawings from the Aalto Foundation, as well as photographs, sketches, and drawings from the Aalto family and Artek archive. Among the most important are Aino Marsio-Aalto’s student sketchbooks; drawings by Alvar Aalto of his wife; and signed photographs by László Moholy-Nagy (1895–1946), which he sent to Alvar Aalto after visiting the Aaltos in Finland in 1931. 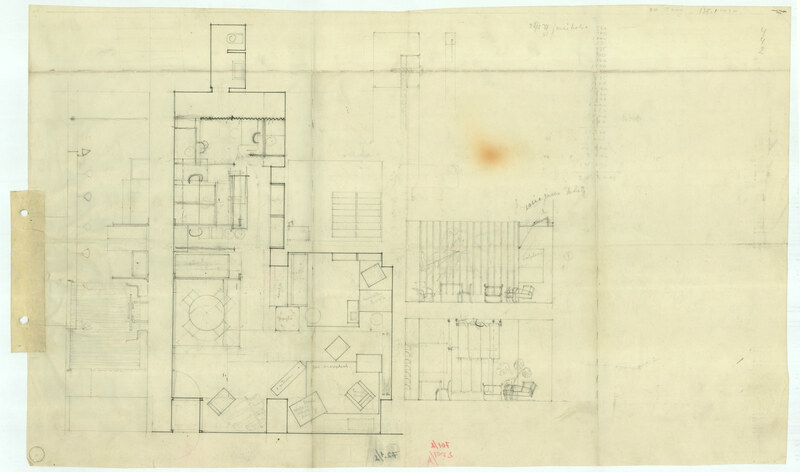 Also on view are a recently discovered copy of Aino Marsio-Aalto’s travel diary, which she kept while visiting Brussels, Paris, and Zurich just before Artek was founded; unpublished drawings for the Sunila Pulp Factory (1936–37), Villa Mairea (1938–39), Säynätsalo Town Hall (1950–52), the Kaufmann Conference Rooms in New York City (1961–63); and a rare group of bentwood furniture by Alvar Aalto, with original finishes and colors, from a private collection in Finland. Glassware, lighting and textiles are also on display. AA‐3411‐12. 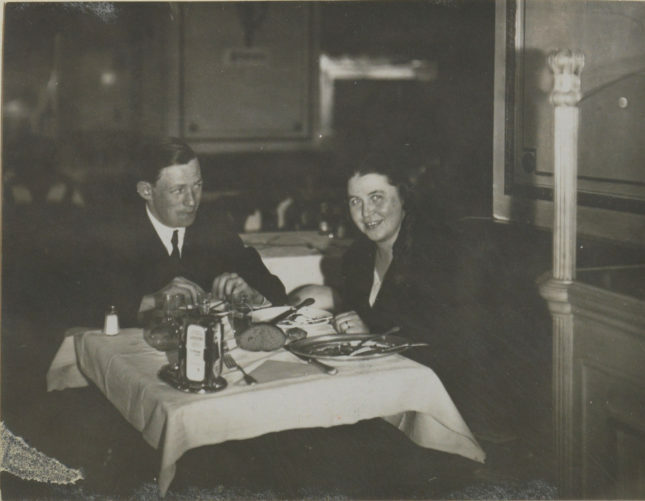 Aino Marsio‐Aalto and Alvar Aalto on their honeymoon, October 1924. Photograph. 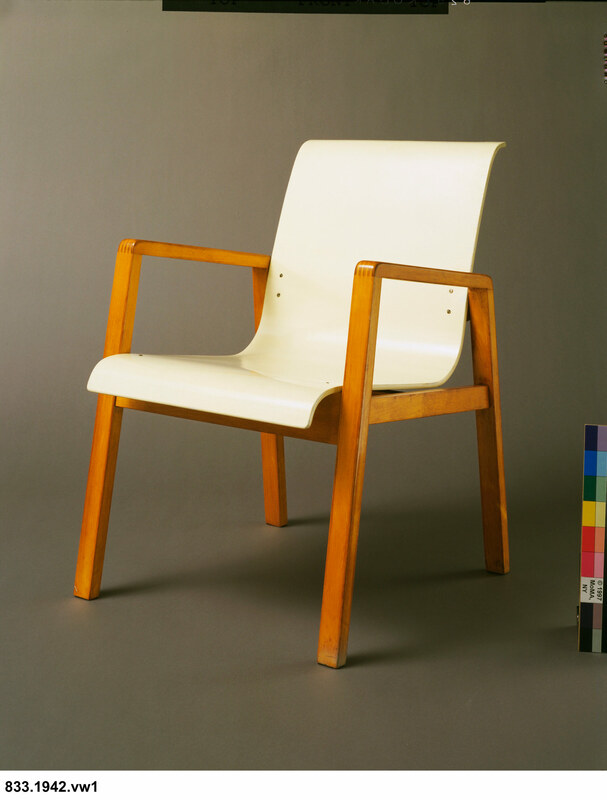 Aalto Family Collection. The backbone of the exhibition is what one of its curators, Nina Stritzler-Levine, director of the gallery and a scholar of modern architecture and design, describes as the “manifesto” of Artek, whose name blended the words art and technology. 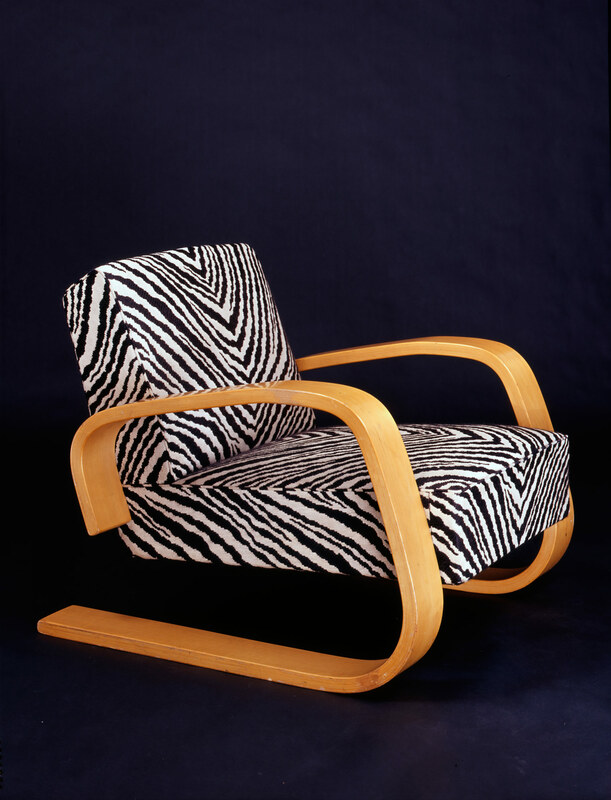 Focusing on the promotion of modern art; industry and interior design; and advocacy, the manifesto, she said, underscored Artek’s founders’ “commitment to enhancing the cultural and social ideals of modernism throughout the world….And, not incidentally, the company was also dedicated to the manufacture and sales of furniture designed by Alvar Aalto.” In addition to the Aaltos, the other founders of Artek were Nils Gustav Hahl, a leading Nordic art critic, and Maire Gullichsen, a wealthy Finnish patron, with her husband, of the arts and architecture. 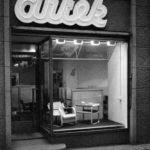 The exhibition not only provides an in-depth analysis of Artek and its 81-year-old history, but also a fascinating look at the early careers of the Aaltos and their personal and professional collaborations. Both graduated from the architecture school at the University of Technology in Helsinki: Aino Marsio graduated in a class with several other woman, while Finland had the largest number of university-trained female architects in the world in the first half of the 20th century. 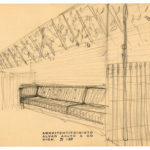 The couple’s early training can be seen in sketchbooks showing the rigorous curriculum that required them to learn the history of architecture, ornament, and furniture. Other drawings from the Alvar Aalto Archive illustrate their shared practice, as well as Aalto’s knowledge of furniture history and early interest in the leg form later explored in his bentwood furniture. AA‐4321. Artek furniture in the Finnish pavilion at the New York World’s Fair, 1939. Photograph. Alvar Aalto Museum, 68‐008‐032. AA‐3883. Alvar Aalto (?). 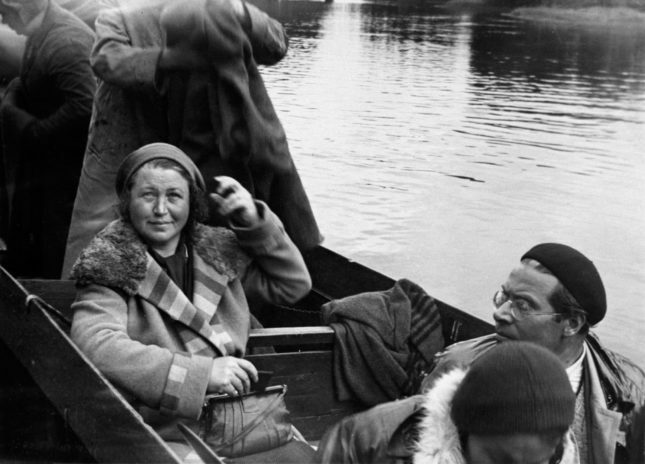 Aino Marsio‐Aalto and László Moholy‐Nagy on the Oulujoki‐river, 1931. Photograph. Alvar Aalto Estate, Alvar Aalto Museum, S42‐3. A beautiful section of the exhibition uses reproductions of period photography; glass; textiles; and paintings and sculpture by Gauguin, Toulouse Lautrec, Leger and others to illustrate how the first Artek store, which opened in 1936 in central Helsinki, functioned; art on display here was actually sold at the store and is on loan from the Ateneum, Helsinki’s national gallery. 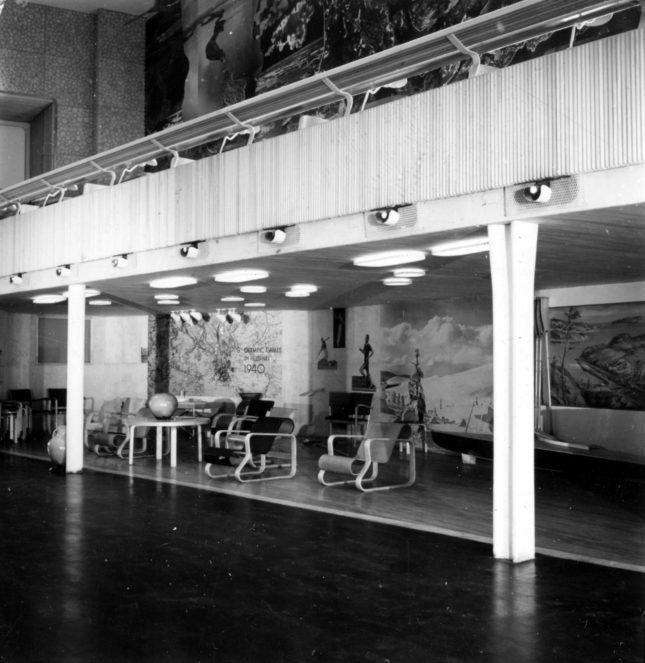 Other sections of the exhibition explore Artek’s participation in exhibitions, including world’s fairs, in Paris in 1937 and New York in 1939; Artek’s vast distribution network of Aalto’s furniture, extending from retailers in Europe and the United States to buyers in Africa and Latin America, reached by licensees; U.S. interiors decorated with Artek furniture, depicted in photographs by Ezra Stoller and others; and post-World War II works by Artek and Aalto, including the 1946-49 Baker House Dormitory at the Massachusetts Institute of Technology, Aalto’s most significant U.S. project and a commission he received when he was a visiting professor of architecture there. Alvar Aalto. Armchair (model 41) for Tuberculosis Sanatorium, Paimio, Finland. Manufactured by Oy Huonekalu‐ja Rakennustyötehdas Ab, 1931‐32. Bent plywood, bent laminated birch, and solid birch. The Museum of Modern Art, Gift of Edgar Kaufmann, Jr., 710.1943.1. 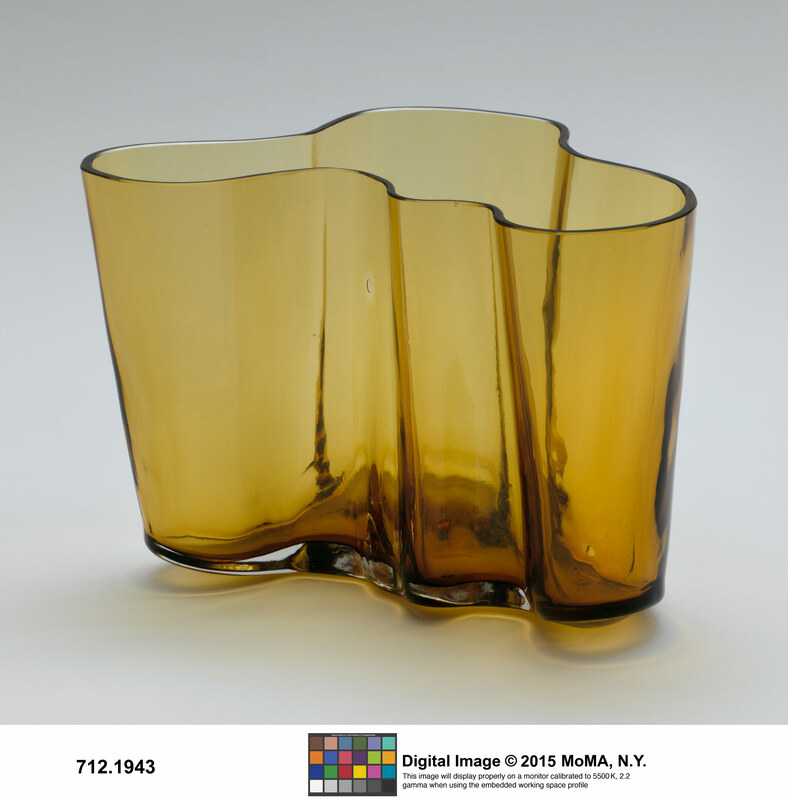 Digital Image © The Museum of Modern Art/Licensed by SCALA / Art Resource, NY. The exhibition fittingly closes with door handles designed by Aalto in the mid-1950’s for several buildings in Helsinki that are now in Finnish collections. “From the moment you touch the handle, you’re into Aalto’s universe,” said Stritzler-Levine, much the way the exhibition magically introduces visitors to this.